Mall Ads™ has partnered with Street Network to bring advertisers more impactful, more strategic opportunities to target shoppers in the mall environment. 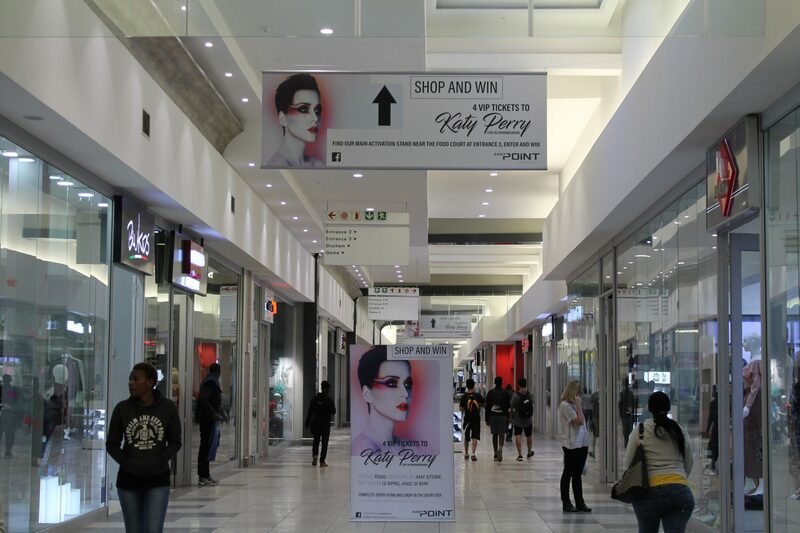 Advertisers will now be able to take advantage of mini-billboards and branded pole ads within the parking areas of selected malls in Gauteng, KwaZulu-Natal and Western Cape. 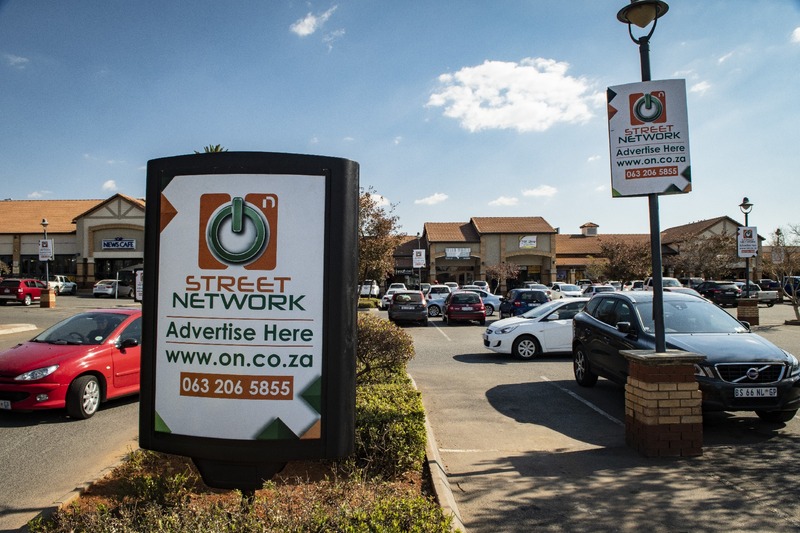 The new advertising platforms have been strategically placed, using EMM (Environment Media Mapping) in the parking lot areas of specific malls within the SA Corporate Real Estate retail portfolio. The partnership brings innovation to the Mall Ads™ media offering, and it furthermore reinforces the company’s ability to deliver greater value to consumers, retailers and mall management. In the retail environment, mall parking facilities provide an ideal environment for media and advertising. The partnership between Mall Ads™ and Street Network has unlocked this potential and provides brands with new platforms on which to communicate with targeted consumers and drive the decision-making process on the path to purchase. “Out of Home plays a natural and accepted role in the urban landscape and therefore it is part of the daily lives of consumers. Its physical presence in the real world means it cannot be blocked like online ads. Small-format OOH such as the new mini-billboards and pole ads from Mall Ads™, provide both the coverage and the scale needed to attract targeted consumers not only close to, but also directly on the route to purchase,” continues Everest. OOH is contextually relevant – delivering the right message, at the right time and place, to the right audience. By advertising within mall parking environments, brands are able to take full advantage of this, and drive awareness at a moment when consumers are truly in an acquisitive state of mind. To find out more about how these new offerings can help you reach consumers on route to purchase, contact Jonathan Everest on 011 234 7861 or jonathane@on.co.za or go to www.Provantage.co.za/Mall-Ads or @ProvantageSA on Twitter.